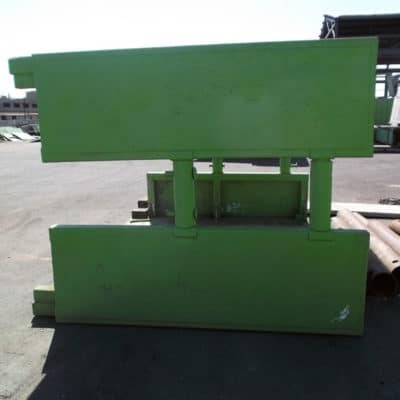 Manhole boxes are mini trench boxes designed to fit directly in a space around a manhole. They’re a single purpose tool that makes up for what it lacks in flexibility with quick installation and unparalleled protection. If your next project requires working around manholes, our 2 types of manhole boxes are great options. Depending on the depth, temperature, and general safety of the trench area you’re working in, you may want to consider some of our quality accessories too. Our tow behind ventilator systems, for example, are easy to bring to the job site, work great in tight quarters, and make tough job areas less risky for everyone involved. 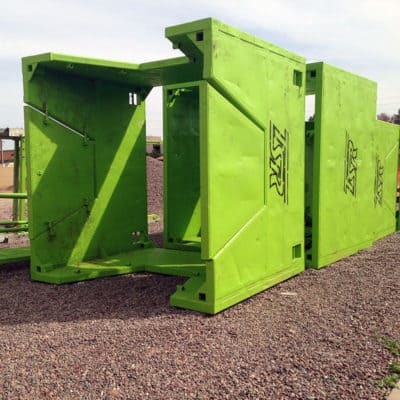 From West Texas to Los Angeles and everything in between, TSR has the shoring and trench safety equipment that you need most for your next project. With five convenient locations including El Paso, Phoenix, Tucson, San Diego, and Los Angeles we’re there where you need us.